A follow-up to Etherium Apex's acclaimed song Flight of the Rainboom that was such the delightful Dashie track, this new release is giving much love to our cute blue pegasus too, making magnificent use of vocal samples from the show once more! 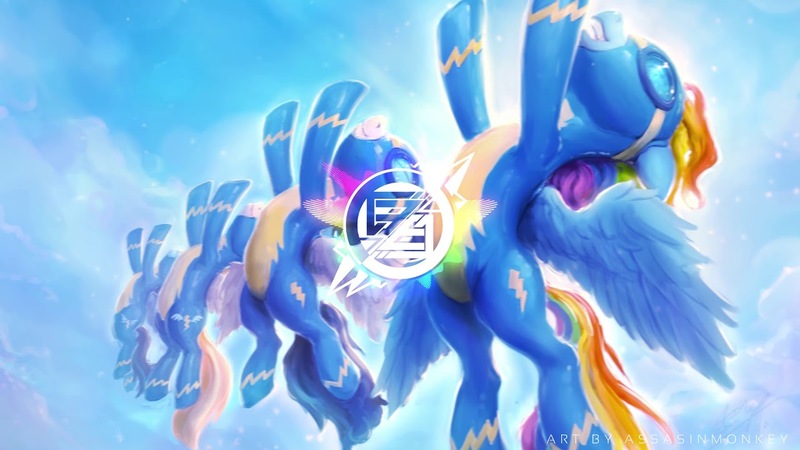 This time exploring S06E07 Newbie Dash, Etherium also remixed the Wonderbolts' Theme from the official BGMs of the show, and included it in this track!! I'm sure a lot of you will recognize it when it plays! Overall this is such a welcome and lovely tribute to Dashie, and Etherium did absolute wonders again!